Where would we be without our modern devices? These handy little creations bring so much ease to our lives, yet we know very little about them. 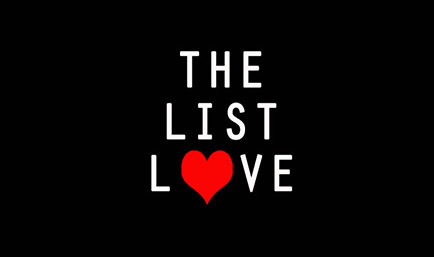 Well, The List Love is here to change that with 10 facts you don’t know about famous inventions. 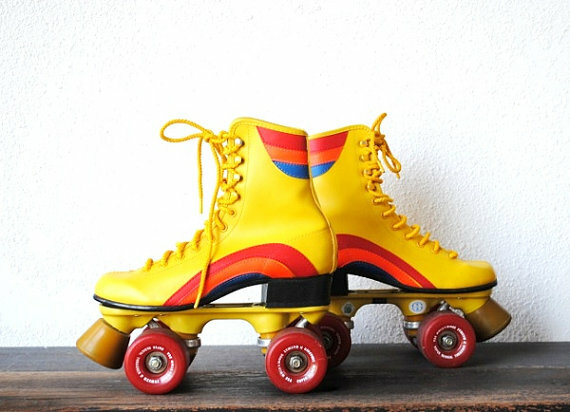 The inventor of roller skates, John Joseph Merlin, first demonstrated his creation by careering into a party while playing the violin and crashing into a mirror. Edwin Beard Budding is the inventor behind the lawnmower, and would only test it at night so his neighbours didn’t think he was mad. 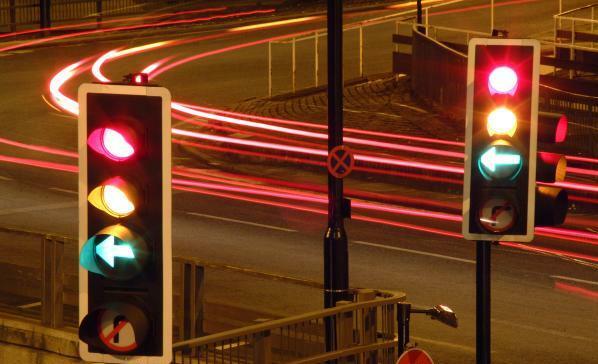 Believe it or not, traffic lights were introduced 18 years before the car was even invented. The very first traffic lights were introduced in front of the Houses of Parliament in 1868. The inventor, John Peake Knight, invented the first traffic lights to regulate horse drawn carriage traffic. 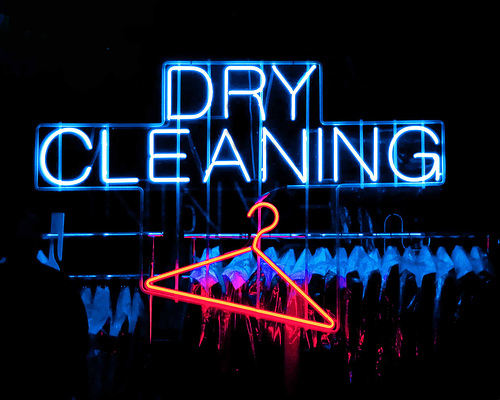 Dry cleaning was invented by accident. Someone unintentionally knocked over a kerosene lamp and discovered it could remove stains from their clothes. 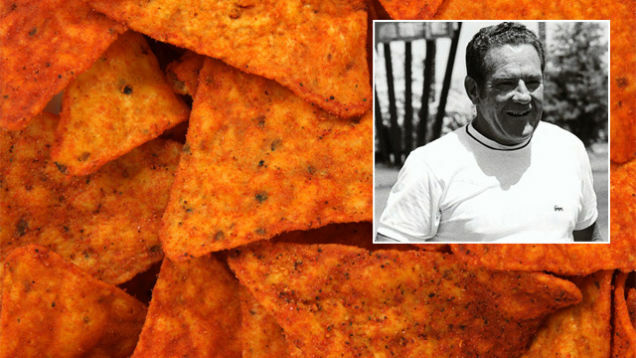 The inventor of Doritos, Archibald Clark West, had them sprinkled on his grave! His daughter, Jana, stated that plain Doritos (Cool Original) were his favourite. 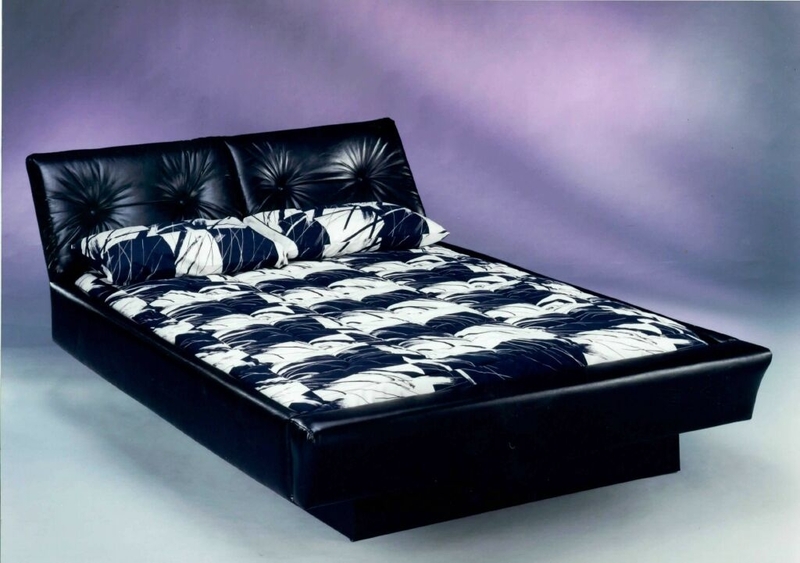 The man who invented the water bed was unable to patent it as the invention had already appeared in science-fiction novels. 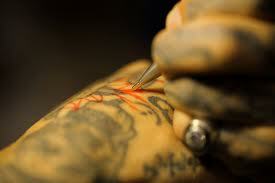 Thomas Edison, the inventor of the electric light bulb, motion picture camera and phonograph, was also responsible for the creation of the tattoo pen. It was patented under the title Stencil-Pens in Newark, New Jersey, in 1876. It was originally intended to be a duplicate device, but Samuel O’Reilly realised in 1891 could be modified and used on skin. 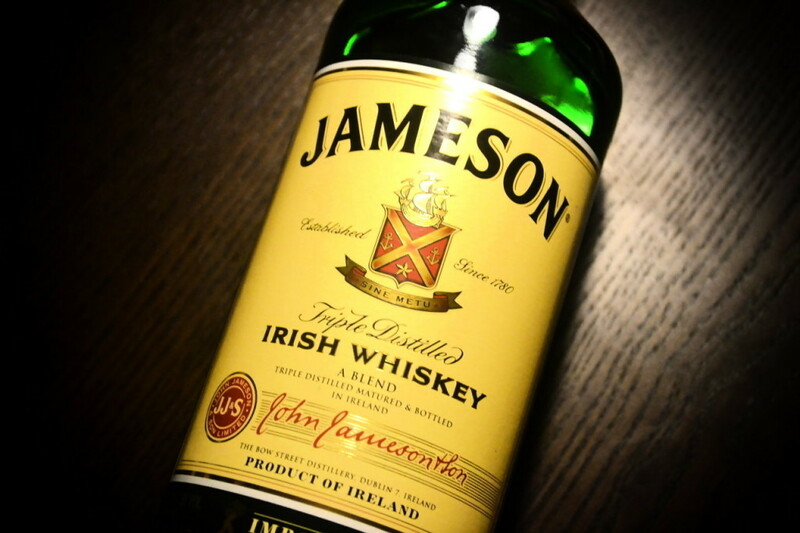 Guglielmo Marconi, the inventor of the radio, as the great grandson of John Jameson, the inventor of Jameson’s Irish whiskey. Guglielmo’s Mother, Anna, was John’s daughter. 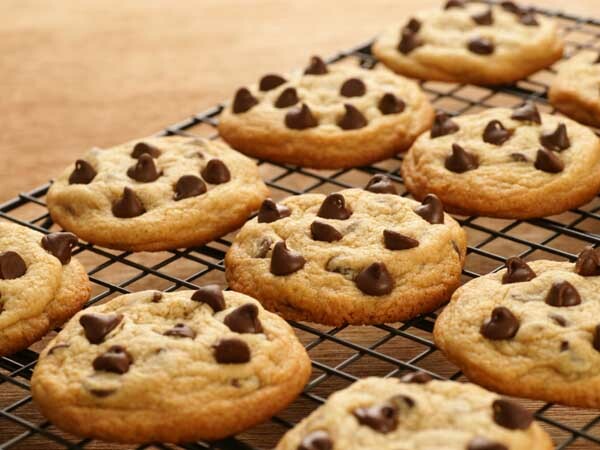 The inventor of chocolate-chip cookies, Ruth Wakefield, loved chocolate so much that she sold the idea to Nestle in exchange for a lifetime supply of chocolate. That’s just good business! 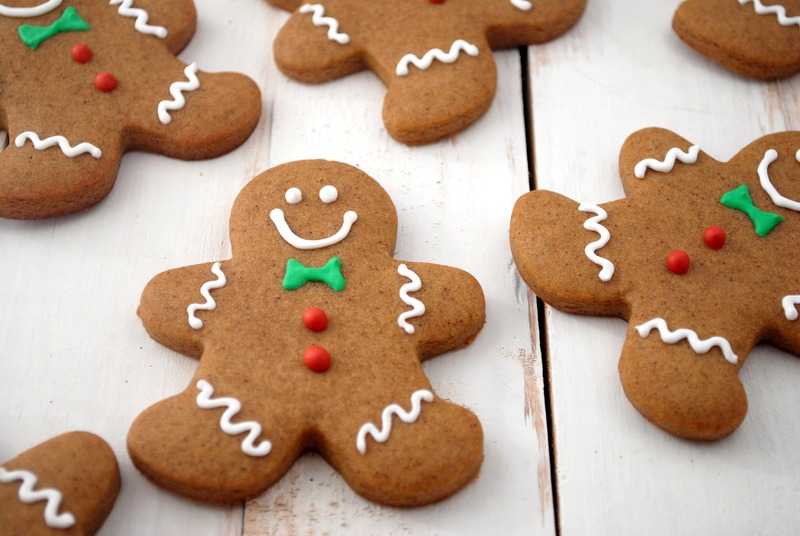 Queen Elizabeth I is believed to be the inventor of gingerbread men, as the first documented instance of the sweet treat was at the court of Elizabeth I of England. The Queen had the gingerbread men made and presented in the likeness of some of her invited guests. Love to know more about inventions? 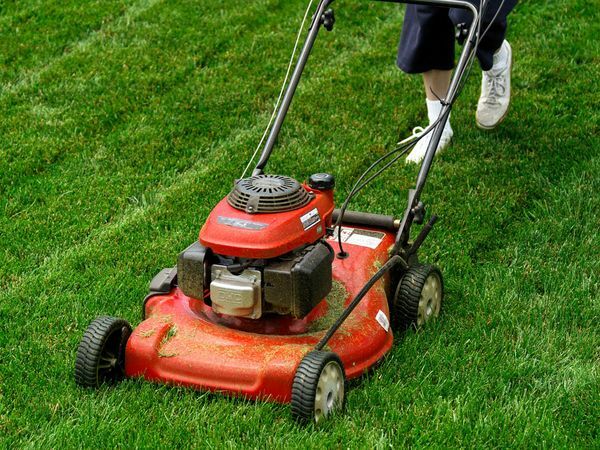 Check out 10 Creatives Who Died from their Own Inventions. Follow us on Twitter, Facebook and G+.